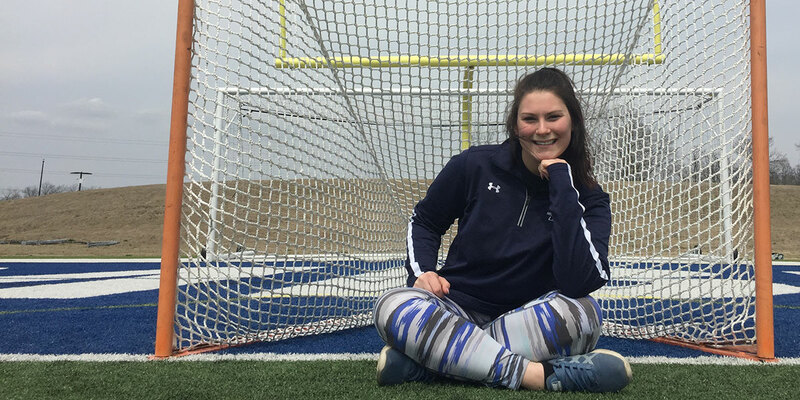 Missouri Baptist University lacrosse goalkeeper Alexis Womble has been forced to support her team from the sidelines as too many concussions and other various injuries have led her doctors to recommend she no longer play the sport she loves most. 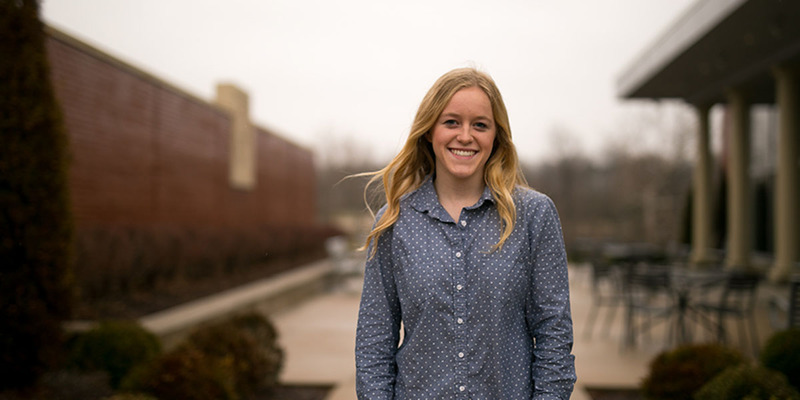 And the MBU senior is exhibiting mature Christian faith in how she deals with the setback. For Pablo Hernandez it was not only a difficult transition from growing up playing soccer to playing basketball in college, but it has also been a challenging transition from his home country, Spain, to St. Louis, in the middle of the United States of America, but he is handling both transitions well. 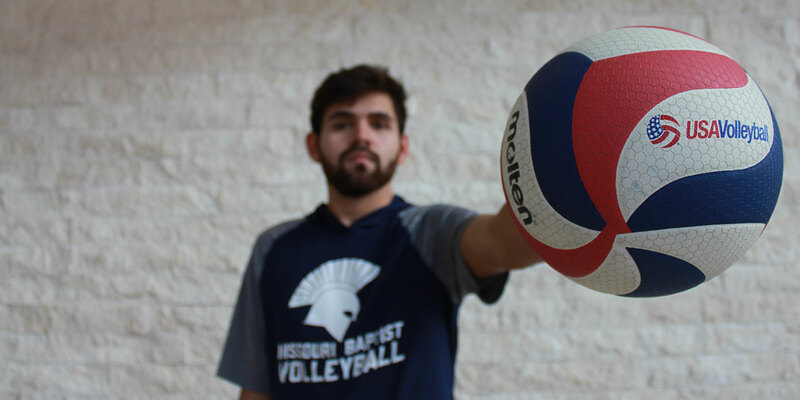 Pablo Hernandez drives the lane during a basketball game at Missouri Baptist University. 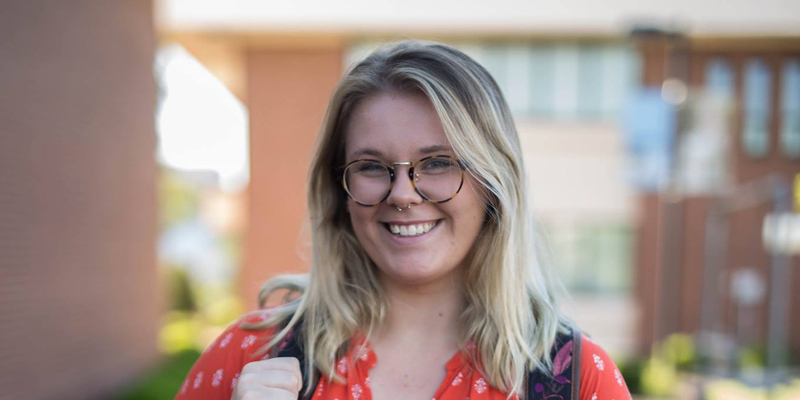 Originally a soccer player, the Spain native has embraced American basketball to the point of earning All-Conference and All-American honors.